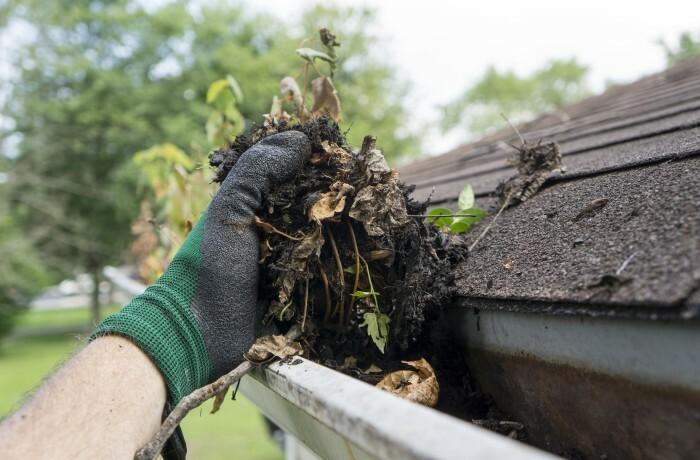 Are your gutters covered with ugly black streaks and clogged with leaves and debris? Removing these unpleasant things out of the way is not easy job. Let All Star Cleaning do the work for you. We can ensure eyesores like those get out of the way and can clean both the inside and outside of the gutters and the down spouts on your home. This will definitely bring about a positive change in your home’s appeal. Most people do not pay attention to this and just tell themselves it doesn’t matter if they don’t carry out routine cleaning on the gutters at their homes. The gutter and down sprout system was designed to contain the maximum flow of water from your roof. If your gutters are clogged, the water has nowhere to go except either over your gutters or underneath your roof line. It will find its way around or in your foundation or inner walls not to mention windows. A damp foundation is nothing more than a breeding place for mildew and other nasty things. Also when filled with rain, clogged gutters can tear away from the structure, and the water can cause damage to the surrounding wall and ruin the gutters themselves. All Star Cleaning suggests you clean your gutters and downspouts at least once per year.